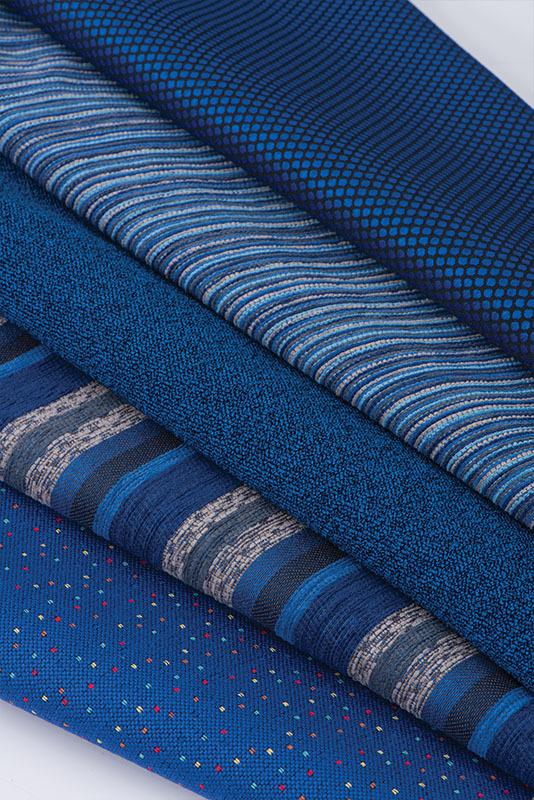 When it comes to your office, colour can contribute to more than just the appearance and can enhance the mood, productivity and creativity. 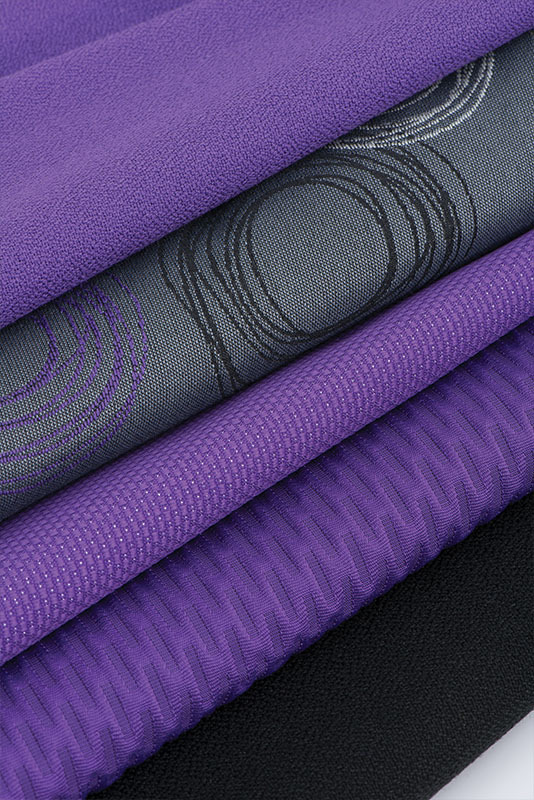 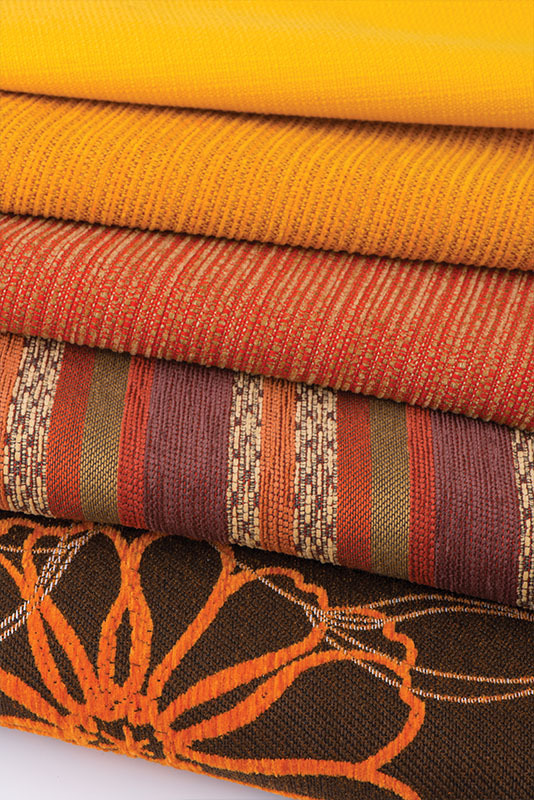 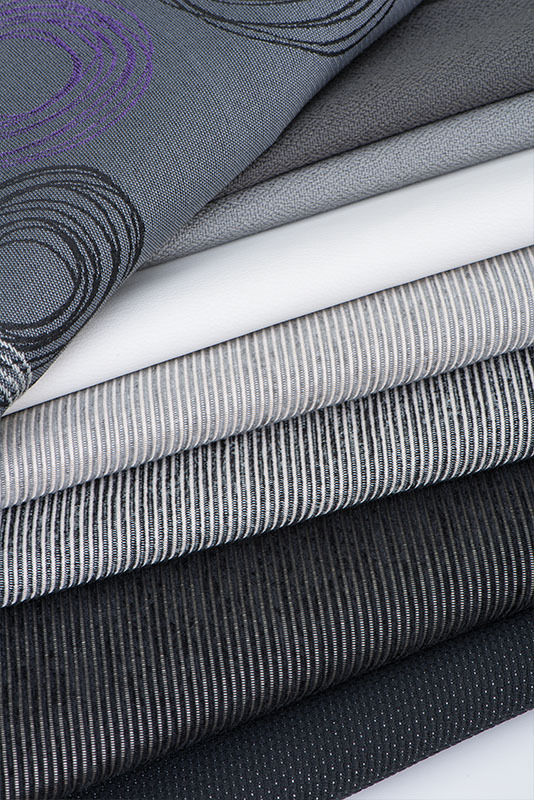 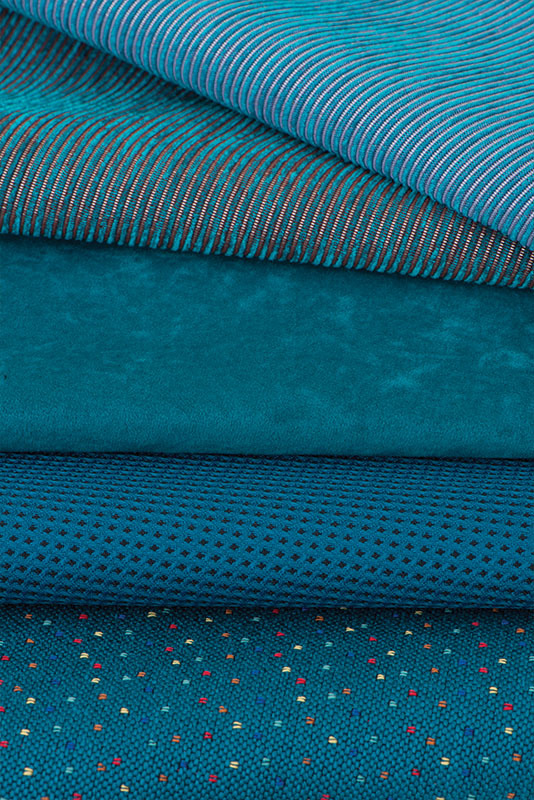 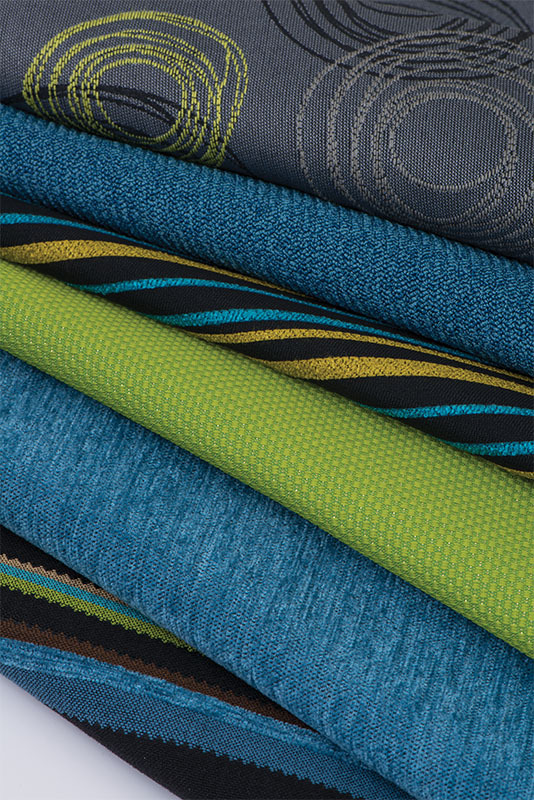 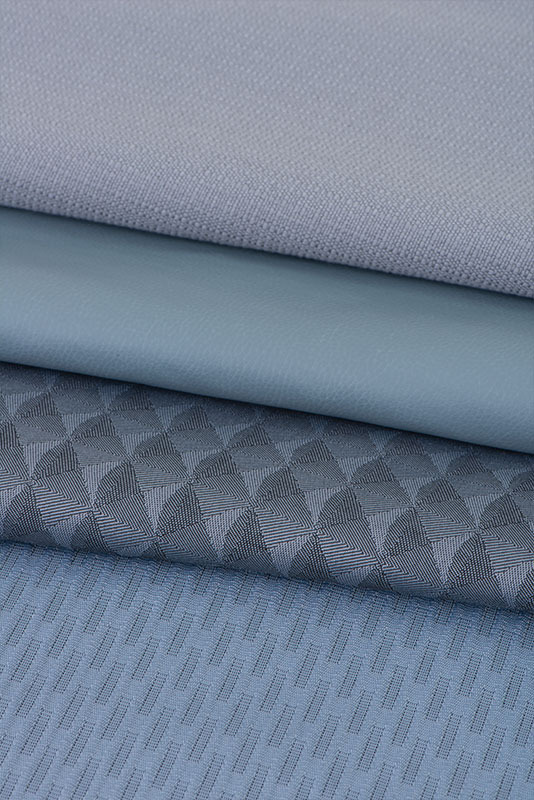 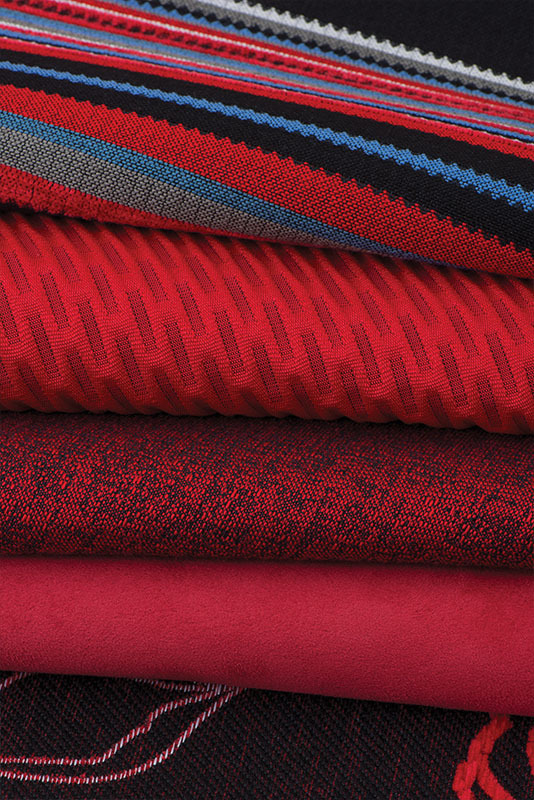 We have chosen a few fabric colour combinations to inspire and help you create the perfect office look. 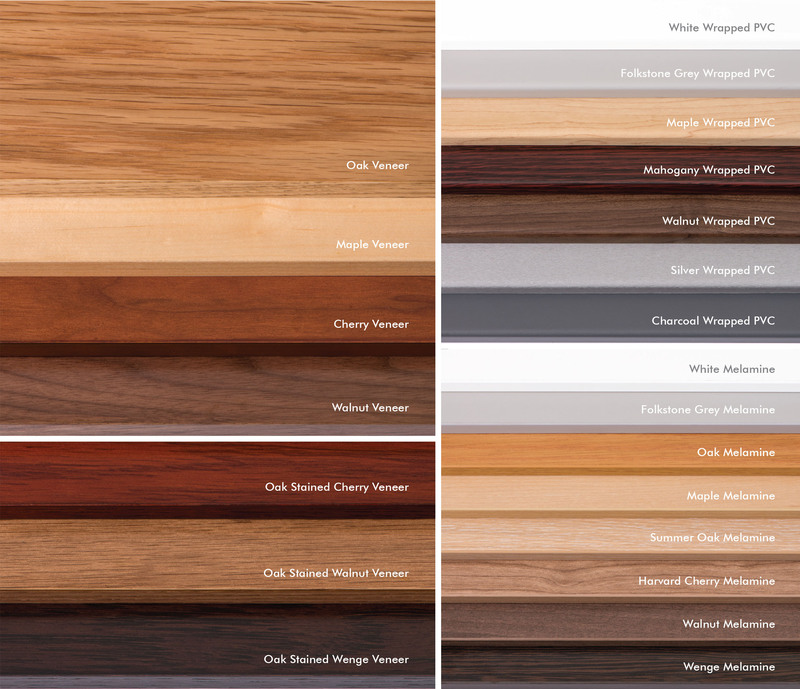 Choose from our wide range of veneer, melamine and wrapped PVC for your workstations, tables or storage requirements.